As we move forward with our efficient cook stove projects in Rwanda, CO2balance are once again seeking input from stakeholders. From International NGOs and local decision makers, to the communities themselves that will be receiving the cook stoves, we are inviting any interested parties to join us for a Local Stakeholder Consultation at 10am on Friday 16th May, in the Ntarama Sector Office, Bugesera District, Rwanda. These meetings are a chance to seek the opinions of a variety of groups on the project’s design and social and environmental impacts; we believe this is an essential step in implementing a project in which the local community has ownership – thereby maximising the chances of successful adoption. First Rwanda Cook Stove Project Complete! Over the past few months, the CO2balance Rwanda team have been very busy distributing stoves in our first Project in Rwanda. Today sees the truck make the journey one last time from the factory in Kigali, to Ngeruka, in the Bugesera District. Over 1,800 families have now received an improved cook stove since the project implementation began earlier this year! But this is by no means the last stove delivery that we will see. . . this is just the first of many small, community focussed projects that CO2balance are embarking on in the Bugesera District of Rwanda. In partnership with Climate Corporation, and our local NGO partner, we are able to distribute highly subsidised cook stoves across the District. The next stove order has already been placed, and after a short Easter break, the team will be preparing for the next project to begin. 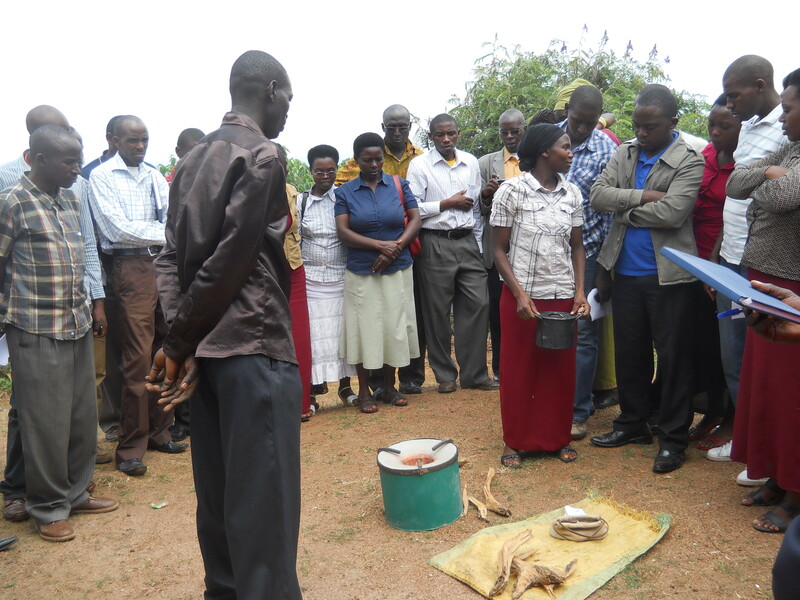 Good news travels fast, and after seeing and hearing about the benefits of the efficient cook stoves, many families across the area have now signed up to be next in line to receive one of the CO2balance stoves. . . The stove has been designed with the families in mind, and this has been reflected in the name. A stove for the community, named by the community. 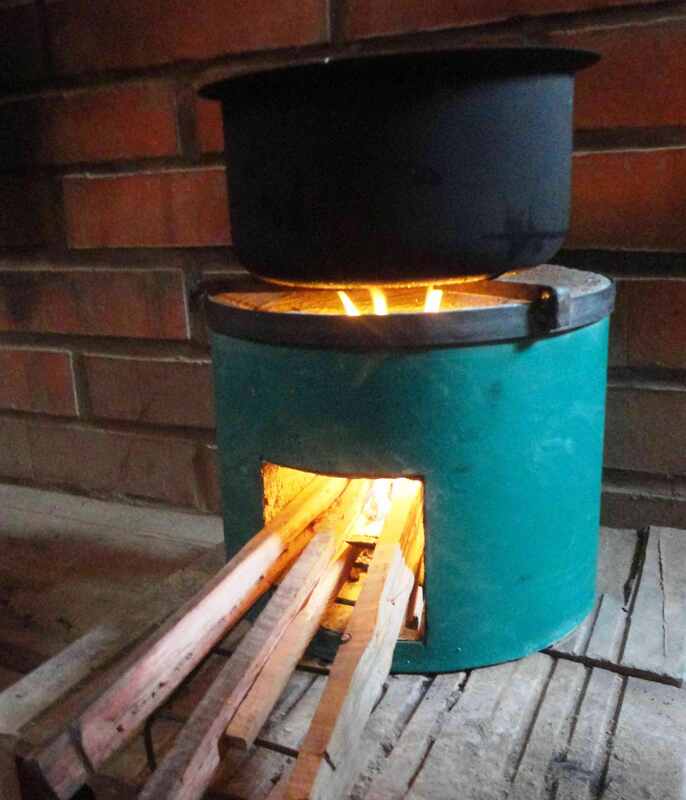 . . the “Gabanyibicanwa Stove,” simply meaning “reduce the fuel used for cooking.” And this is exactly what the CO2balance stove can do for these families, with an average wood saving of approximately 70% when compared to the traditional three-stone fire previously used by the majority of families.